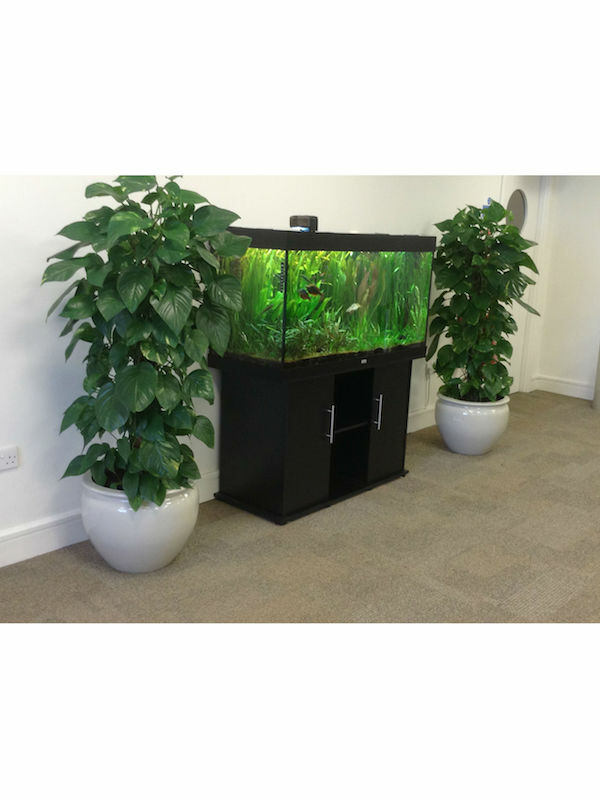 We can provide striking plant displays for offices or your reception area, designed to suit the space and light available. 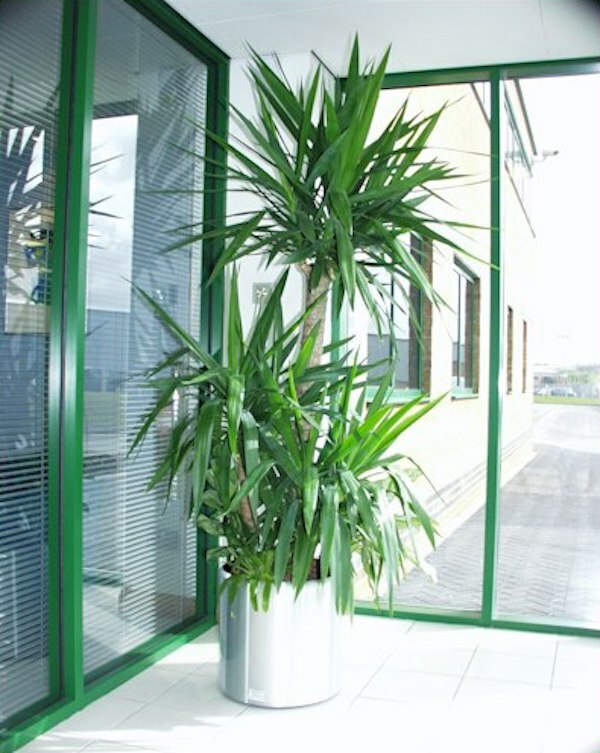 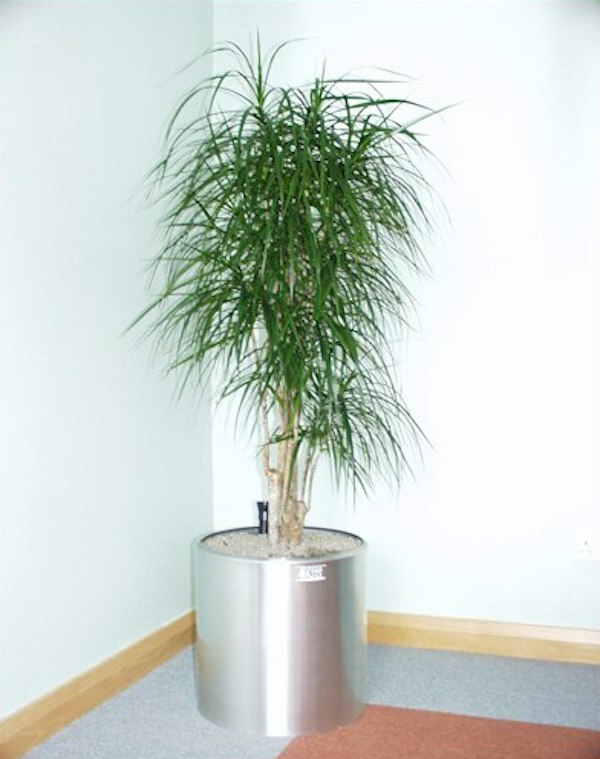 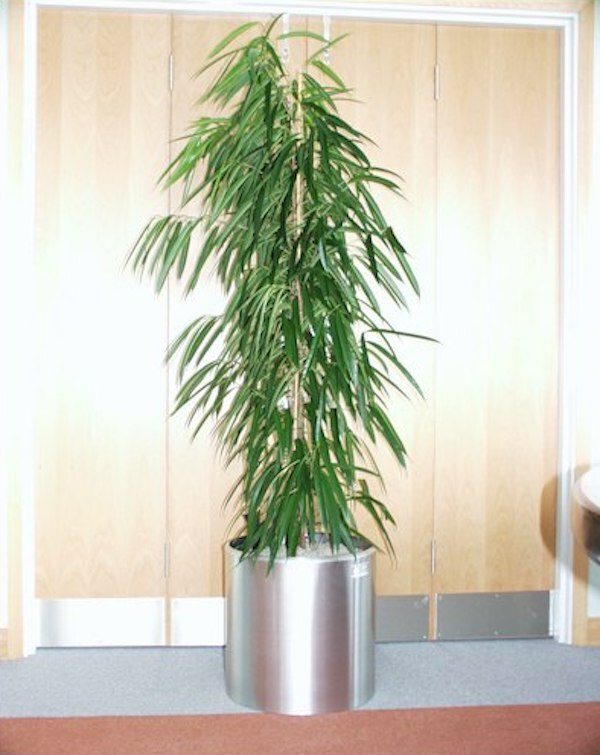 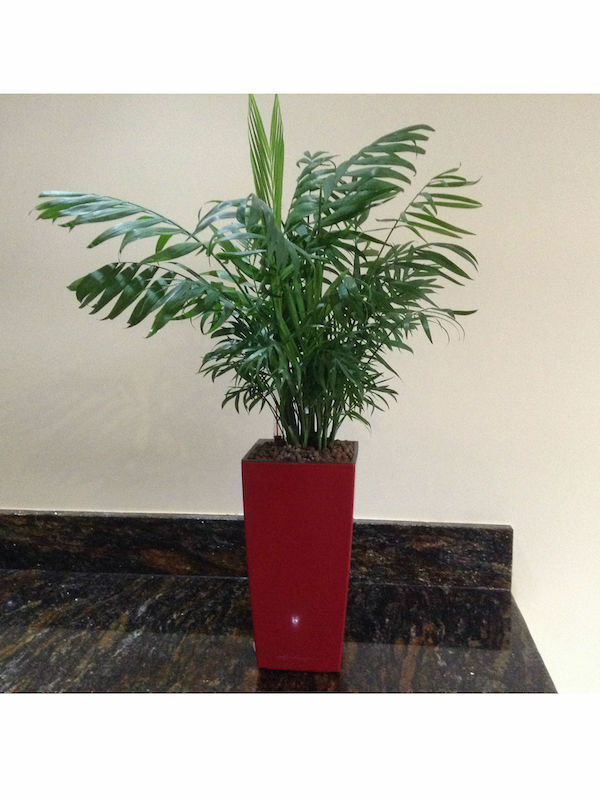 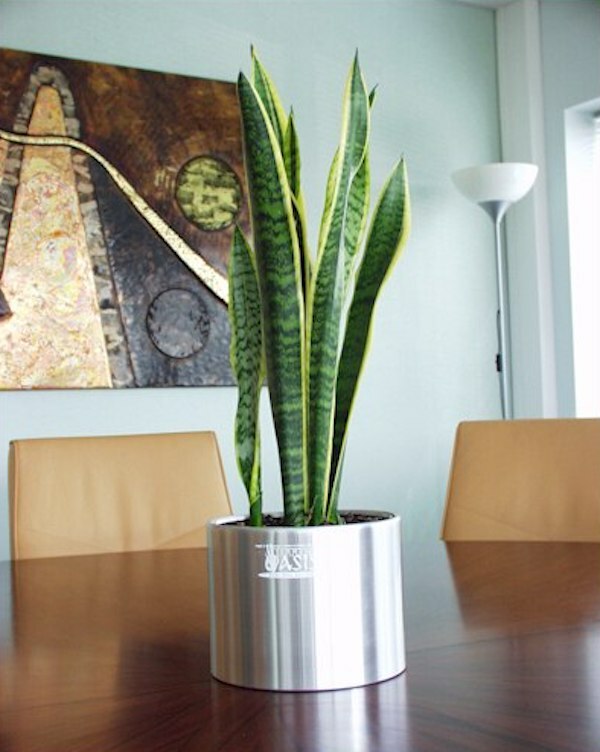 All the office plants are chosen to ensure that they thrive in their surroundings but do not take over and become a nuisance. 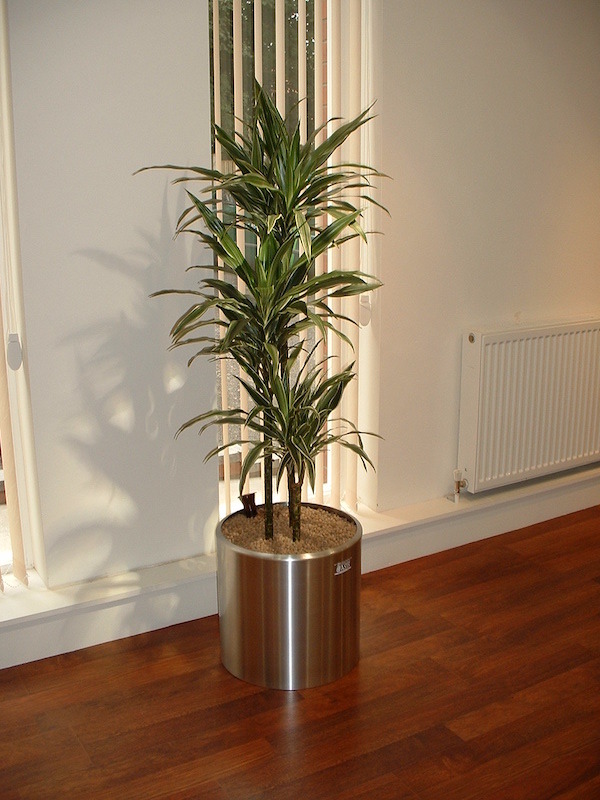 Our regular maintenance will ensure that they always look as good as the day they were first installed. 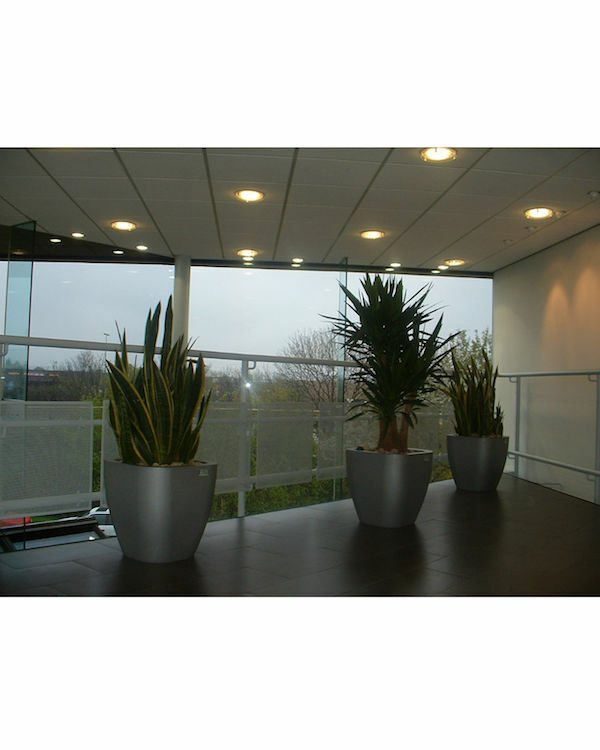 We pride ourselves on excellent service... as part of our supply and maintain scheme if a plant does not look as good as it should we will simply replace it free of charge.